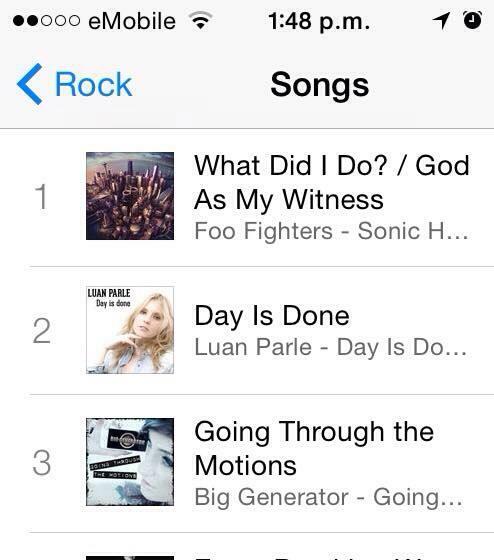 It looks like Wicklow singer/Songwriter Luan Parle is back with a bang, her new single “Day is done” which was released this morning is currently at no.2 in the iTunes charts. After a break from the limelight it looks like exciting times are ahead with a series of singles due to be released in the new year. The video for the single which was shot at Well’s house in Co.Wexford by Michael Benson is due to be aired on national TV next week. A new deal has also been struck with Richwood guitars.